Our expert Color Correction Hair Dresser offer bespoke treatments to correct colour from previous hair dying sessions. One of the most common reasons for colour correction is home hair dying sessions that have gone wrong, due to the dye being left on for too long or not long enough. Sometimes people simply change their mind after they’ve coloured their hair, and other times colour changes over time. There are many reasons for colour correction but our stylists have seen them all before, so there’s no need to worry. Our Color Specialist will have your hair colour back to the way you want it in no time at all. Plus offering a range of coloured haircare products to keep your hair colour longer and healthy. Unhappy with your current hair color? Talk to us. 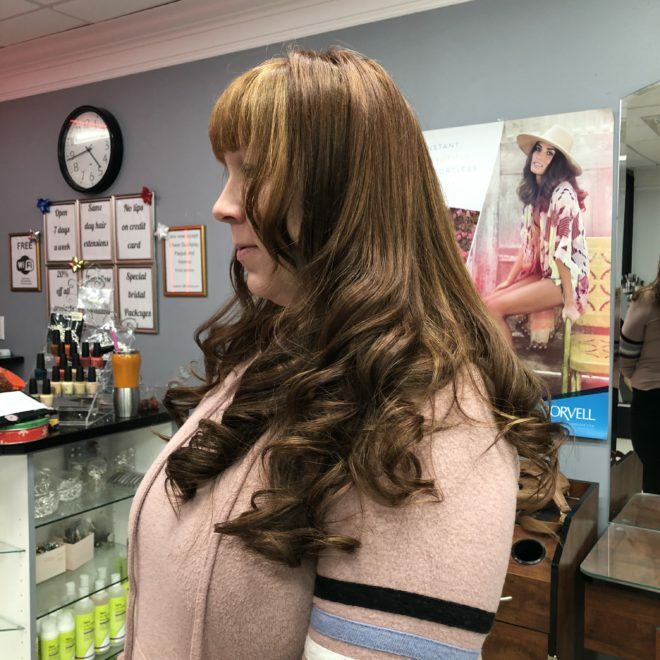 We will listen to you, look carefully at your problem and give you our best recommendations on how to get the color results you want, as well as improve the condition of your hair. 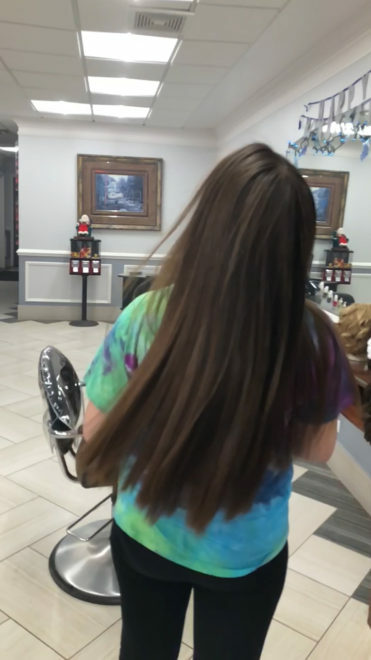 When you come to the salon to color your hair, make sure you have a clear idea of what you want. Educate yourself by doing some research and talking to friends who color their hair. We highly recommend that you bring pictures or hair swatches if you have them. The more communication the better: because everyone sees color differently, what’s auburn to you could look like strawberry blonde to someone else. 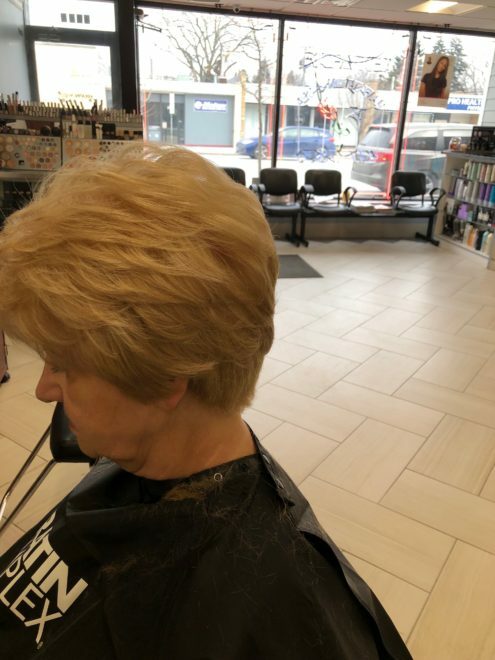 It’s a good idea to take your colorists’ advice into consideration — a well-trained and experienced professional knows what will work with your skin tone and hair type, and whether the color you want is too far from your real shade to look natural. 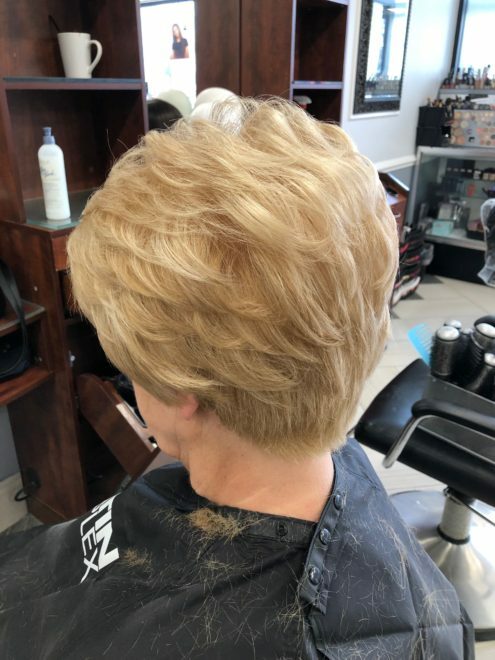 Wrong color, you’ve take the plunge and gone with a permanent color or a strong semi permanent, but it’s just not what you’ve pictured. If you had it done at a salon, any good professional will be happy to adjust it if you’re not completely satisfied. 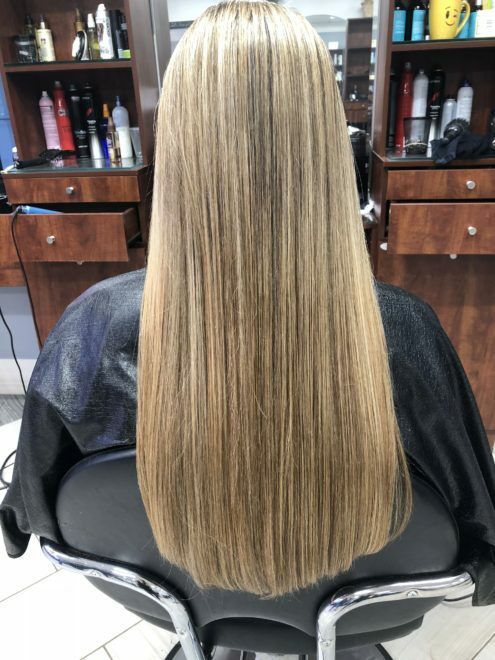 If you just can’t live with it at all, we can use a color remover to lighten your hair, but you run the risk of further damage and a brassy look and you’ll probably have to dye it yet again. If you’ve used a gentle semi permanent color from a drugstore, most of it will eventually wash out — just keep shampooing. In any event, time and a haircut may be your best bets. Correcting “too light” color. 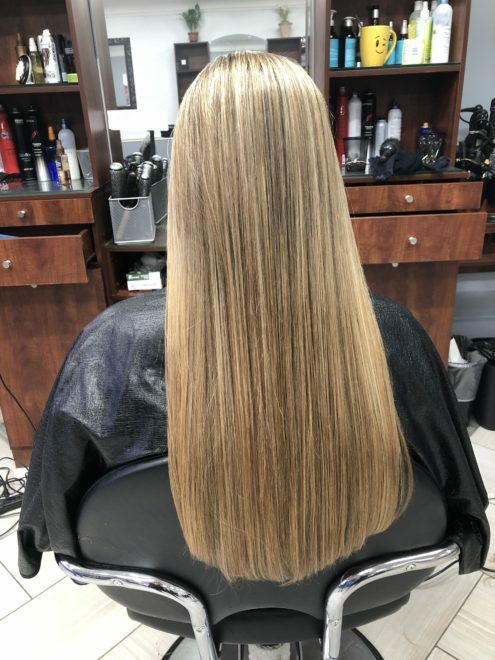 If you’ve had your hair lightened and then decided platinum just isn’t your thing, come visit us at Fine Artistik Salon and we can simply apply a darker toner to get the shade you prefer. 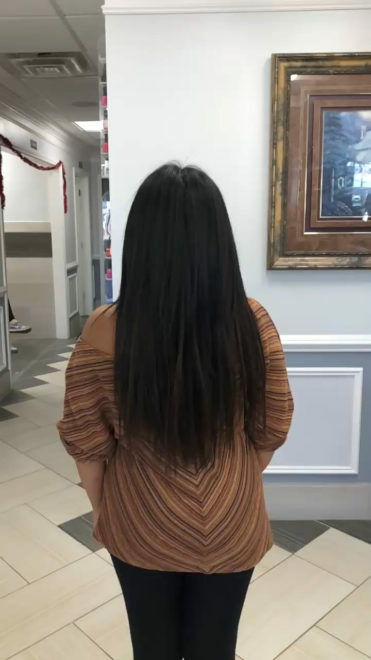 Occasionally, hair is so damaged that it just can’t absorb color. In that case, your only recourse is to either have the damage cut off or wait for the healthier hair to grow it. This might be the right time to treat yourself and your hair to a conditioning treatment. Correcting “too dark” color. Don’t panic! 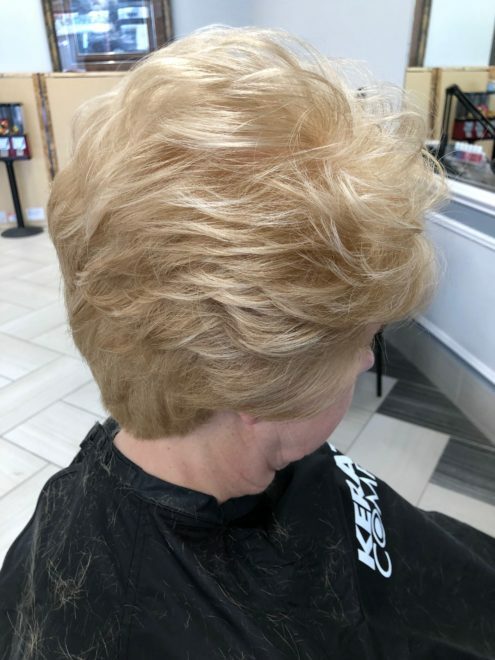 During the first week after coloring, hair usually lightens a bit, especially after a few shampoos; this is particularly true of coarse and damaged hair. 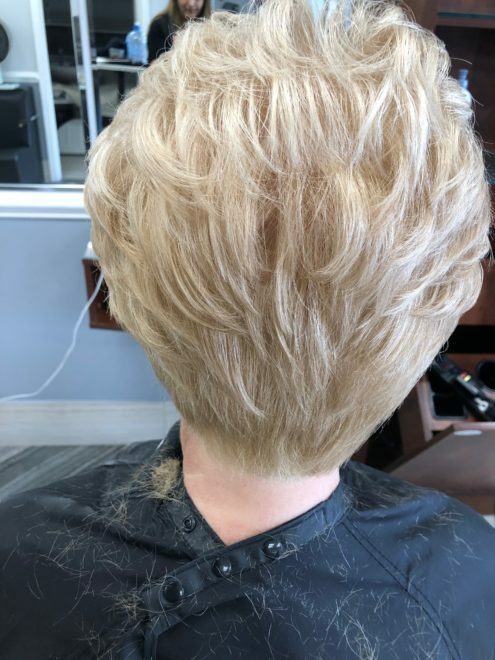 If you’ve used permanent color and you just can’t live with it, we are Fine Artistik Salon can use a color remover to lighten your hair. Do not try and attempt this yourself, you’ll risk further damage and a brassy look. You’ll probably have to dye it yet again. A deep conditioning treatment before you color is definitely highly recommended and is good for your hair. Correcting “dull” color. Spray-on shine and silicone products give instant luster — just don’t overdo them or your hair will end up looking greasy. For a serious case of the dulls, consider a clear/color glaze. Highlights and/or lowlights will give your hair a livelier appearance. At Teddy Rose Salon, we know color! 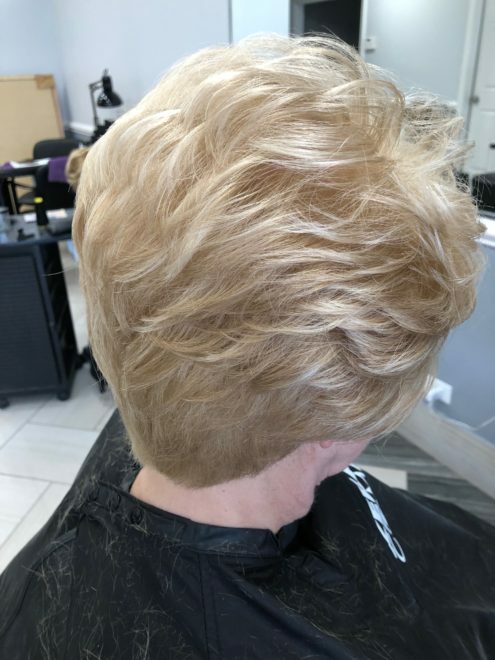 We are the best hair color correction salon in IL! You are in the hands of professionals!